Jonathan, a 184 year old tortoise touted as perhaps the oldest living land animal, seemed a little surprised at times in this video released by the St. Helena government. In recent years, Hollins also oversaw an overhaul of Jonathan’s diet, which seems to have increased his overall well being. Sounds like Jonathan has a pretty savvy ally and friend. Sometimes I come across some interesting news item that I don’t have time to write about in depth but still want to share. I’ve decided to start a new Speck of Science feature on my blog as a way to share brief blips and recaps of internet curiosities and dispatches. Today’s item is an article from the Guardian reporting that Jacques Cousteau’s ship, the Calypso, will soon be ready to begin life anew. The ship was downed by an accident and since 2007 had been languishing in a sort of boatyard purgatory due to disagreements over payment and the purpose of its restoration. 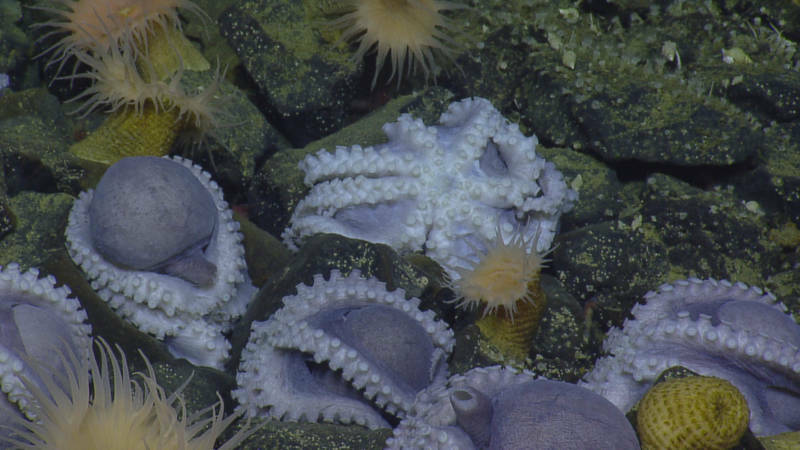 This is truly exciting news for the continuing legacy of marine exploration, and our care for the world’s oceans.